If there’s one thing actor Robert Blake wants people to know, it’s that he’s not done fighting -- despite the curve balls life has thrown his way. “I'm 85 years old, I'm beat up all to hell and gone but I'm still here,” Blake told ABC News in an exclusive interview. Blake has been a household name for generations of Americans from his decades in TV and film. The same drama, frankness and imprudence that made fans fall in love with him on screen also affected his image when he was on trial in the mysterious 2001 murder of his second wife, Bonny Lee Bakley. 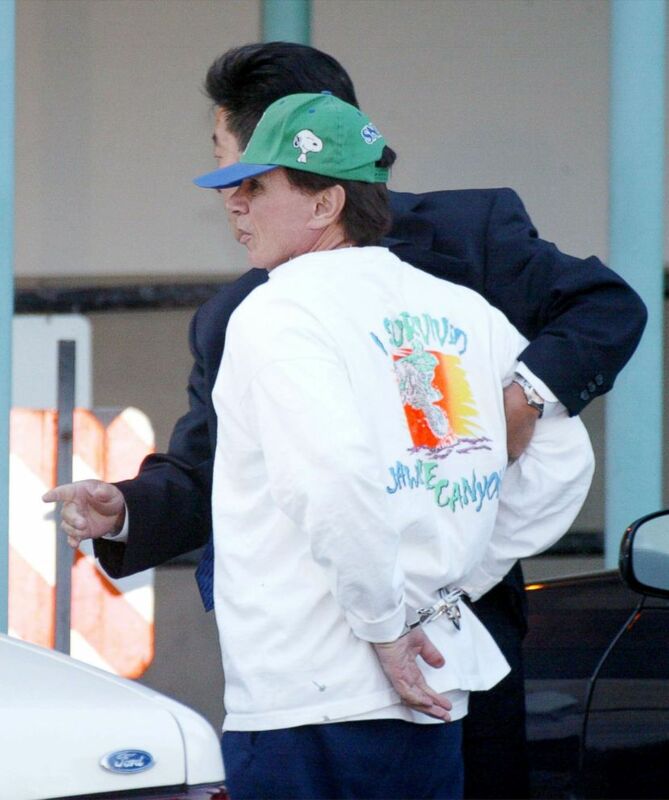 (Mel Bouzad/Getty Images) Robert Blake is escorted to Parker Center police headquarters, April 18, 2002, in Los Angeles. Now, more than 13 years after he was acquitted in Bakley’s murder but found civilly liable for her wrongful death, Blake remains a controversial figure. Blake was acquitted in his criminal trial because the forensic evidence showed he didn’t fire the murder weapon and the two main witnesses against him were lacking in credibility. Blake’s colorful persona has shone through since he started acting as a child, first in the film series “Our Gang.” He says he came from an abusive household where his father had beat him. The actor sits down with "20/20" to shed new light on the murder case of his wife Bonny Lee Bakley and reflect on his past, storied acting career, relationship with Bonny and life now. His “big break” as an adult actor came when he played Perry Smith in the 1967 film “In Cold Blood.” He used his own abusive background to help him portray the real-life killer. “Blake reached down into himself… to create this character who was vulnerable and also murderous, but who you as a viewer ended up having mixed feelings about,” said ABC News contributor and People magazine's former managing editor Larry Hackett. 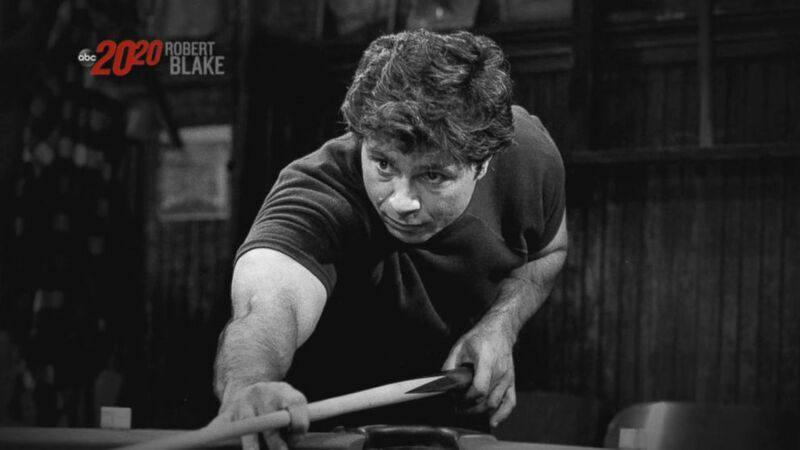 Then there was the starring role in the ‘70s TV series “Baretta,” in which Blake became a household name as the title character, detective Tony Baretta. 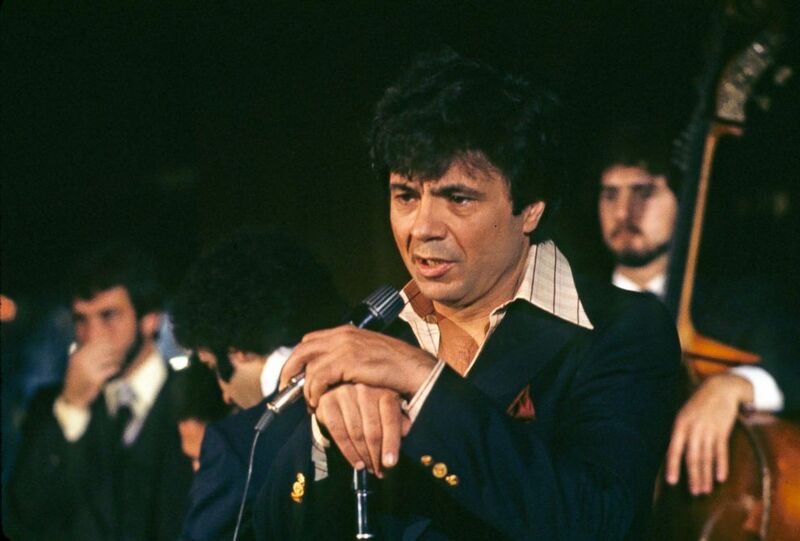 (ABC Photo Archives/Getty Images) Robert Blake in a scene from "Baretta." Baretta was a rule breaker but also someone who defended the innocent and vulnerable. 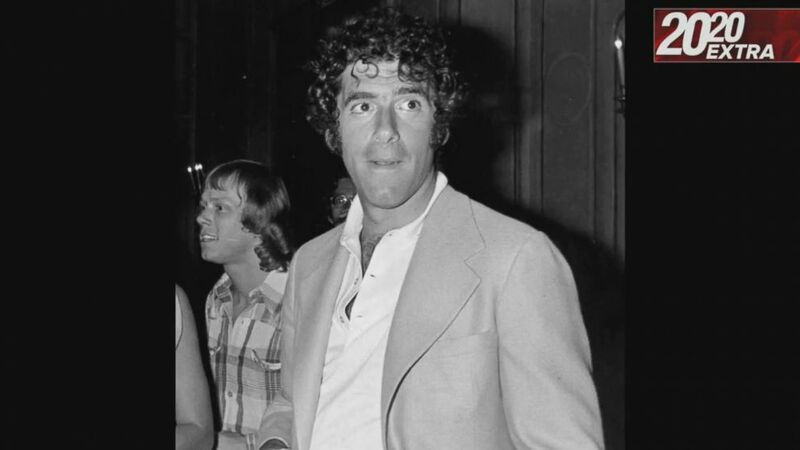 The show ended in 1978, but Blake stayed in the public eye by appearing on “The Tonight Show” – 150 times in 15 years. He took long breaks from his acting career. At one point, stopped working for eight years and got involved with political activism with civil rights activist Cesar Chavez and the anti-nuclear movement. Blake met Bonny Lee Bakley at a jazz club in 1999. Bakley ran a lonely hearts business and friends say she was intent on marrying a celebrity -- she was already involved with Christian Brando, son of famed actor Marlon Brando, when she met Blake. After Bakley gave birth to Blake’s child in June 2000 -- a baby girl named Rosie -- the two got married in that November. It was his second marriage. She had been married multiple times. It was May 4, 2001, when Blake told police that he and Bakley had gone to dinner at his favorite restaurant, Vitello's, in Studio City, California, and that afterwards, they walked to the car together. 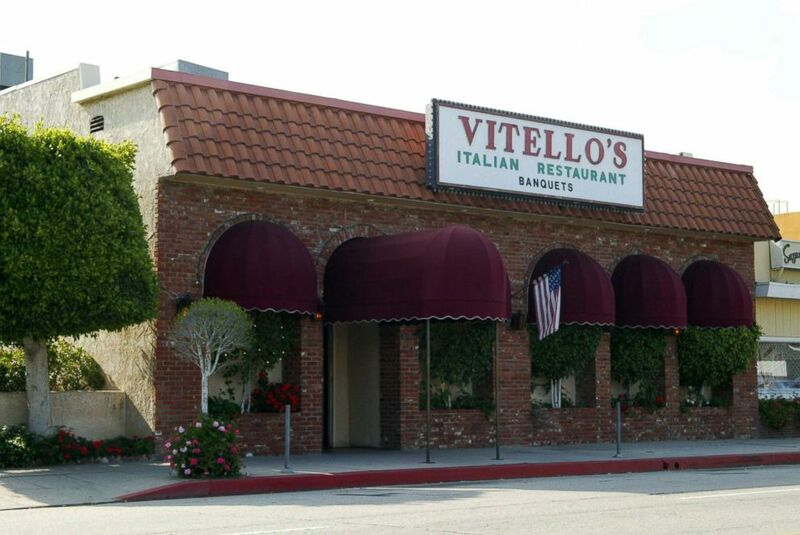 (Frazer Harrison/Getty Images) Vitellos Restaurant is shown April 20, 2002 in Studio City, Calif. But Blake said he then had to go back into the restaurant to retrieve a gun he had left at the table. When he came back out, Blake said he found Bakley sitting in their car with two gunshot wounds. Sean Stanek, who lived near Vitello's at the time of the shooting, said he was “stunned” to find the famous actor suddenly banging on his door, asking for help. Stanek was the one who called 911. 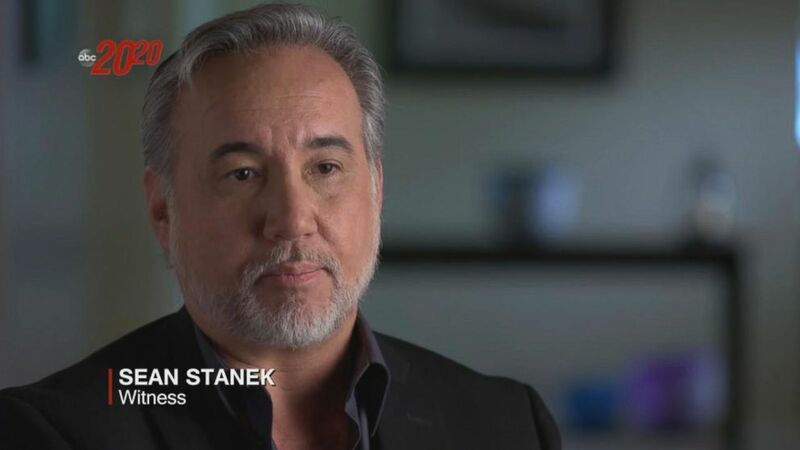 Sean Stanek, who lived near the Hollywood restaurant where Bonny Lee Bakley was shot to death in 2001, recalls the critical moments after Blake knocked on his door the night of the murder. Police considered several potential suspects, including Christian Brando and other men Bakley had been in contact with through her lonely hearts business, but they zeroed in on Blake and eleven months later arrested him. Blake was charged with one count of murder with a special circumstance of lying in wait and two counts of solicitation of murder in connection to Bakley’s death. He pleaded not guilty to the charges and was held for months behind bars before he was finally granted bail as he awaited trial. The murder weapon, later recovered in a dumpster, was not the gun Blake had on him that night. Authorities were unable to link Blake, or anyone else, to the murder weapon but prosecutors argued that Blake had launched a plot to have her killed, which Blake has long adamantly denied. Blake didn’t know it then but his decision to speak to ABC News’ Barbara Walters in a 2003 exclusive jailhouse interview would play a major role in his criminal case. The criminal trial began in December 2004. The prosecution argued that Blake tried to hire others to kill his wife and did it himself when he couldn't find anyone to carry out the murder. The star witnesses for the prosecution were two stuntmen who claimed that Blake had offered to pay them for his wife’s murder. The defense said that there was no gunshot residue from the murder weapon found on Blake’s hands after the murder. 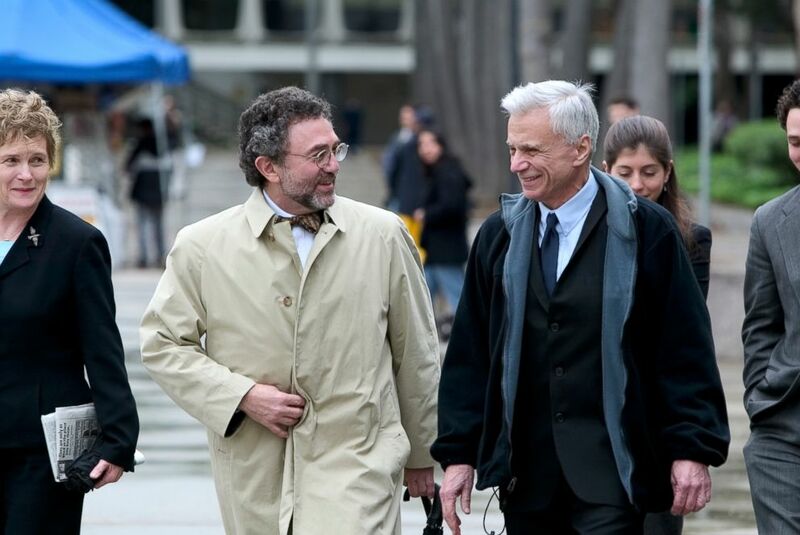 (Corbis via Getty Images, FILE) Robert Blake, right, and his attorney Gerry Schwartzbach leave the Van Nuys Courthouse for lunch break. In addition, the two stuntmen had credibility issues. One of the stuntmen admitted to having used meth. The son of the other stuntman testified that his father had told him that Blake was going to pay him money, not to kill Bakley, but to protect the couple from a stalker. Blake did not testify at his criminal trial, but prosecutors introduced Blake's pretrial interview with Walters early in the case, which the defense used to their advantage. Blake’s attorneys seized it as an opportunity to humanize Blake, showing parts of the interview in which he spoke lovingly about his daughter, Rosie, who was 4 years old by then. “Its significance was extraordinary because Robert was able to sound incredibly honest and emotional,” Schwartzbach said. On March 16, 2005, the jury acquitted Blake of murder and one count of solicitation to commit murder. They were deadlocked 11-1 on a second solicitation count, which the judge then dismissed. After his acquittal, Blake publicly thanked Barbara Walters after leaving the courthouse. “Barbara Walters, God bless you darling. I’d have never gotten out of the joint without you. God bless you Barbara, wherever you are,” Blake said. But Blake had another round of legal proceedings still ahead of him. He faced a wrongful death civil suit from Bakley's children just eight months after being acquitted of her murder. Several conditions made Blake’s civil trial radically different from his criminal trial. In the murder trial, the standard to convict was beyond a reasonable doubt and Blake wasn’t required to testify. For the civil case, it was a much lower standard -- persuading the jury the allegations are more likely true than not true -- and Blake had to take the stand, where he was perceived to be irreverent and combative. 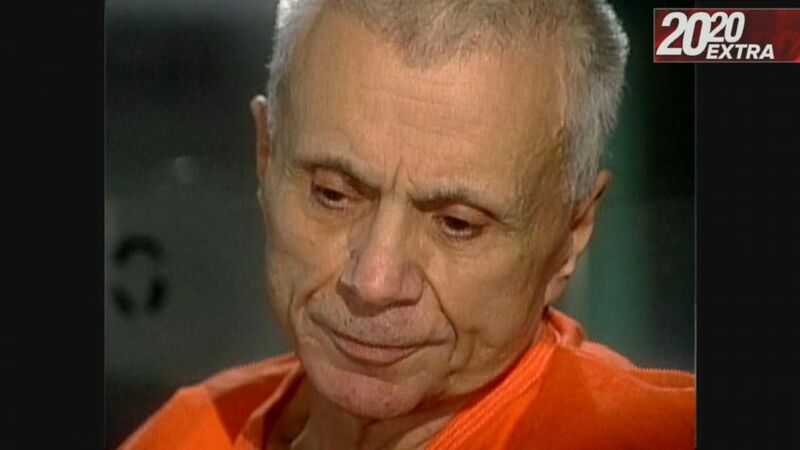 “When Robert Blake testified in the civil trial, he was Baretta on the stand, essentially,” Brad Pomerance, a former correspondent for Los Angeles radio station KPCC, told ABC News. Blake, at times, refused to answer questions from Eric Dubin, the attorney who represented the Bakley family, and raised his own objections to questions. After eight days of deliberation, the civil jury ordered Blake to pay Bakley’s children $30 million in wrongful death damages. The award was cut in half by the appellate court and the parties then entered a confidential settlement. Schwartzbach claims there was “outrageous juror misconduct” in the civil case. The Blake trials had come after the country had watched O.J. Simpson’s acquittal for the murders of his ex-wife Nicole Brown Simpson and Ron Goldman, and subsequent civil trial in which he was found civilly liable for their wrongful deaths and ordered to pay millions of dollars in damages to their families. “They [the jurors] hear about Robert Blake and they think about OJ Simpson… because there’s a public perception that OJ got away with murder,” Schwartzbach said. Lonnie Lucero, a juror in the civil trial, complained that some of the jurors in Blake’s civil case were influenced by the Simpson case and had made up their minds right away rather than waiting to evaluate the evidence presented. 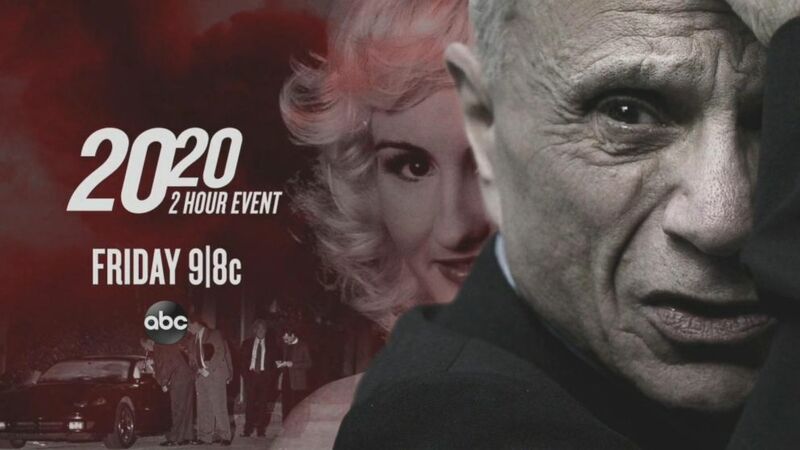 The actor known as TV's "Baretta," who was acquitted in his wife's 2001 murder but found civilly liable for her wrongful death, sat down for an exclusive interview with "20/20." “I ain’t stick a gun in my mouth. I’m not juicing. I ain’t taking dope,” Blake told ABC News.